The Easter Bunny will make an Appearance!! 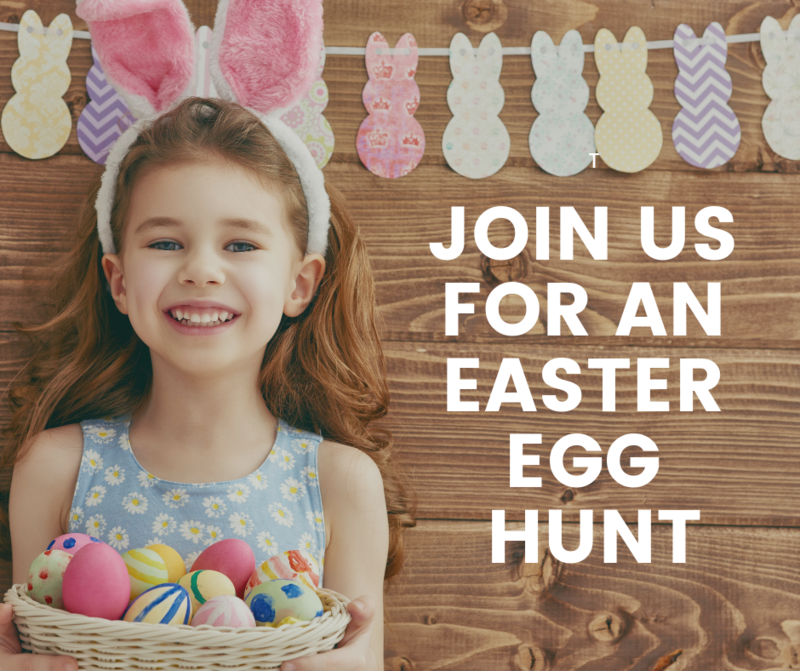 So come Boogie Down with us, Play Some Games, Win a Prize, Collect Colorful Eggs, and Visit with the Easter Bunny!! We would love to see our Past Clients & Friends!